NEW LISTING! 3 Grace Dr; Clinton Twp. 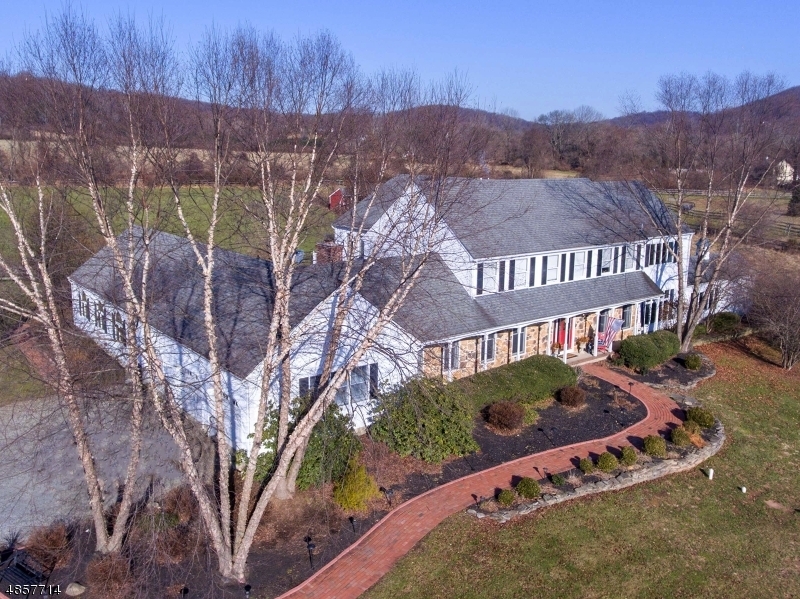 A SUPERBLY MAINTAINED 4BR & 1-1/2 BATH COLONIAL WITH A FULL LENGTH FRONT PORCH, NICELY NESTLED ON A GORGEOUSLY LANDSCAPED 2.12 ACRE LOT WITH A TRULY GREAT LOCATION IN A PRETTY NEIGHBORHOOD SETTING JUST TWO MINUTES FROM RT 78 EXIT 18. THIS LOVELY, WARM-AND-INVITING HOME FEATURES A RECENTLY RENOVATED GRANITE & STAINLESS STEEL KITCHEN WITH WHITE CABINETRY, UPGRADED APPLIANCES, AND A DECORATIVE TILE BACK-SPLASH. OTHER HIGHLIGHTS INCLUDE HARDWOOD FLOORS THRU-OUT, A FABULOUS FAMILY RM WITH A FLOOR-TO-CEILING RAISED HEARTH BRICK FPLC, A CATHEDRAL CEILING MBR SUITE WITH A LARGE WALK-IN CLOSET AND UPDATED MASTER BATH, AN UPDATED HALL BATH WITH GRANITE-TOPPED VANITY, SPACIOUS SECONDARY BDRMS, A NEW 24X18 TREX DECK, NEW WINDOWS, NEW AC CONDENSER, A SALT-FREE WATER SOFTENER SYSTEM, INSULATED GARAGE DOORS, & MUCH MORE. 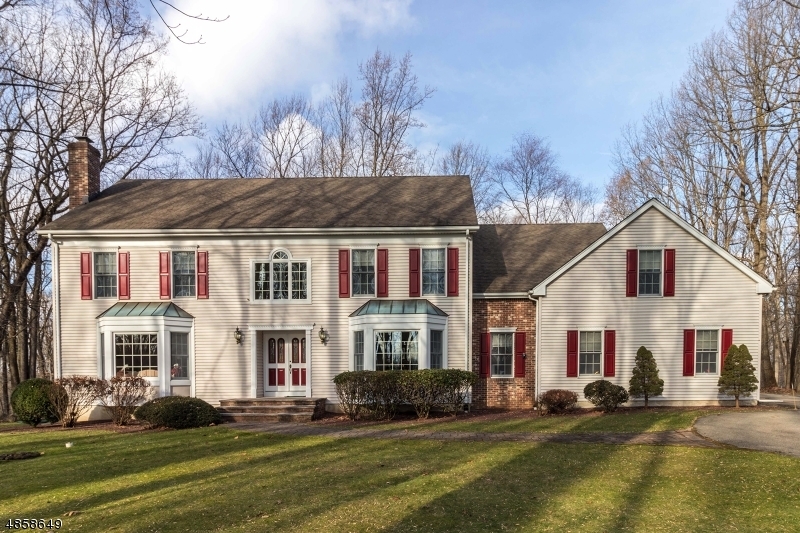 OPEN HOUSE: 23 Crestview Dr; Clinton Twp. FROM CLINTON: RT 31N TO LEFT ON LONGWOOD DRIVE (VIA JUGHANDLE ON RIGHT) TO LEFT ON CRESTVIEW DRIVE TO #23 ON LEFT. 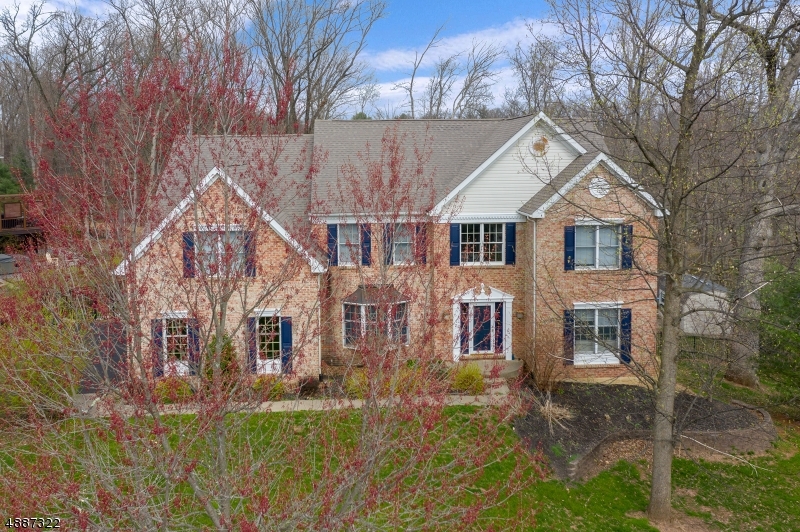 A SPARKLING CLEAN & SUPERBLY MAINTAINED 5BR HOME WITH ALL CITY UTILITIES AND A TRULY GREAT LOCATION ON A GORGEOUSLY LANDSCAPED SUPER-PREMIUM LOT WITH A PRIVATE BACKYARD WHICH BACKS UP TO THE BEAUTIFUL SPRUCE RUN RESERVOIR & RECREATION AREA STATE PARK. THIS LOVELY BRIGHT-&-AIRY HOME OFFERS A GREAT OPEN FLOOR PLAN WITH A HUGE 22X15 CORIAN CENTER ISLE KITCHEN WITH UPGRADED STAINLESS STEEL APPLIANCES AND AN ADJACENT 17X12 CATHEDRAL CEILING BKFST RM, A 21X17 CATHEDRAL CEILING FAMILY RM W/GAS FPLC, A PRIVATE FIRST FLOOR STUDY, AN EXPANSIVE MBR SUITE WITH TWO LARGE WALK-INS AND BACK-LIGHTED CROWN MOLDING, A LUXURIOUS MASTER BATH, SPACIOUS SECONDARY BDRMS, AN EXTRA-WIDE, A WRAP-AROUND PORCH, PRIVATE DECK & PATIO WITH HOT TUB, A DAYLIGHT WALK-OUT BSMNT, & A STATE-OF-THE-ART SOLAR PANEL SYSTEM WITH $2/MO ELECTRIC BILLS! NEW LISTING! 23 Crestview Dr; Clinton Twp.